The African Union (AU) has endorsed a plan for a regional task force of 7,500 Army to fight the Islamist Boko Haram militants in Nigeria. The leaders meeting during the African Union Peace and Security Council (PSC) agreed to the plan after its session on Thursday to bring to an end to the killings and maiming of residents of the North East part of Nigeria by the militant group. The meeting presided by President Alpha Conde of Guinea, said the effort would end the militants, who recently expanded their attacks to the borders of Lake Chad region of Cameroon, Chad and Niger. Nigeria, Cameroon, Niger, Chad and Benin had earlier in the month requested the AU to seek U.N. Security Council mandate for their plan to take on insurgents who are allegedly fighting to create an Islamic state in northern Nigeria. Chergui hoped that the concept of the force would be better organised and “we can achieve the goal that we are looking for to really stop the killing and these barbaric acts of Boko Haram’’. He said the African group would meet in Cameroon early February “to draw up a concept of operations and strategy, rules of engagement, command and control, and related issues’’. Each of the five nations would contribute a battalion with each contingent to base within its national borders, with operations to be coordinated from Chad. 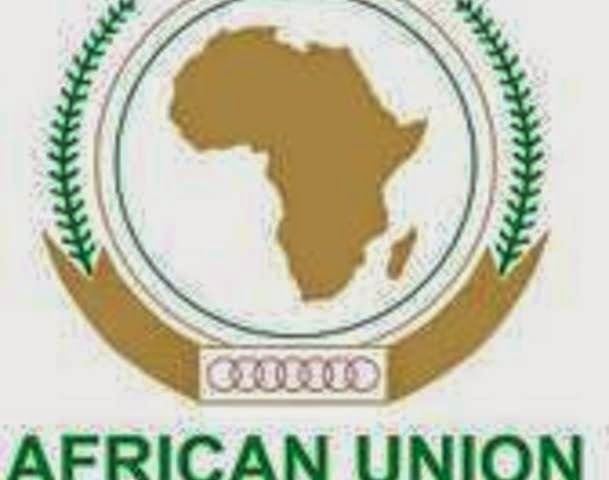 Meanwhile, the endorsement is expected to be ratified at the AU Assembly of Heads of State and Government scheduled for Friday morning at the Union headquarters in Addis Ababa.